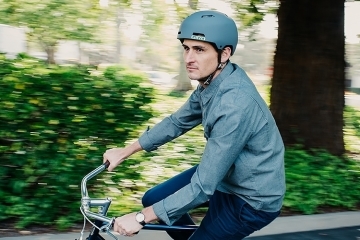 Listening to headphones while riding a bicycle is, pretty much, an invitation to get into an accident. That’s why most people don’t bother. 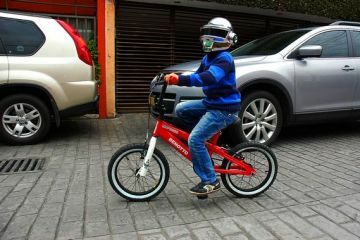 If you want to enjoy music while commuting on a two-wheel steed, your best bet is to use a portable speaker or that helmet-mounted Domio device. 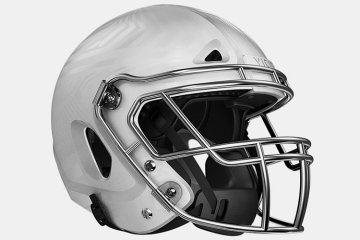 If you prefer a solution that’s integrated with the helmet itself, maybe you’ll find the Coros Linx more to your liking. 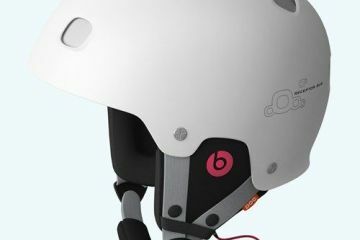 A cycling helmet with built-in bone conduction headphones, it lets you listen to music privately while leaving your ears wide open to hear every sound around you. That means, you won’t be creating noise pollution as with traditional speakers nor will you leave yourself impervious to ambient sounds like regular headphones, making for a considerably safer solution. 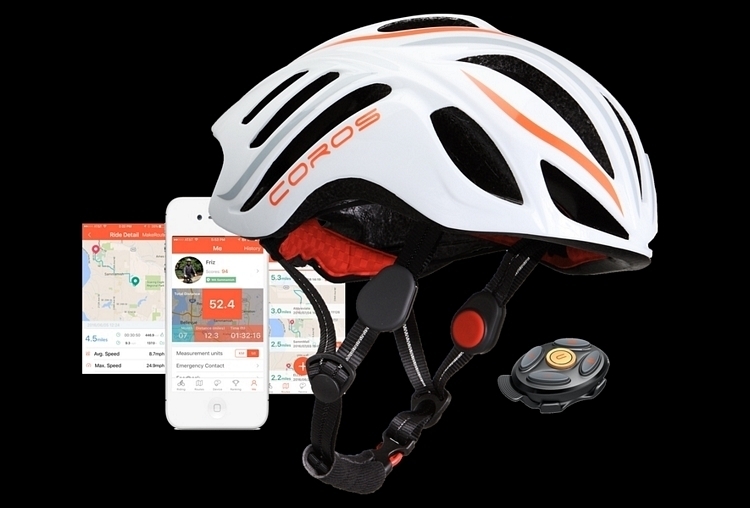 The Coros Linx is a low-drag aerodynamic road cycling helmet that’s designed to perform as well as any model in the market, complete with a ratchet fitting system for accommodating varying head sizes, a foam strip lining for comfort, and proper ventilation to keep you cool during long rides. The integrated tech, of course, is what sets it apart. 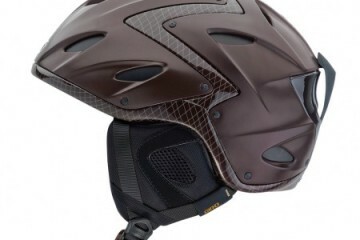 That includes a wireless bone conduction audio system, a wind-resistant microphone, and a wireless remote that can be mounted on the handlebars for easy access, all housed inside a water-resistant shell. 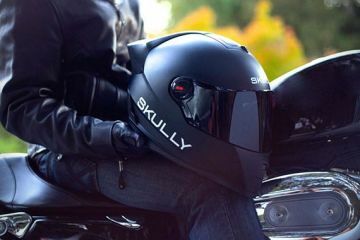 It has an accompanying mobile app that can facilitate voice data communication between helmets, as well as provide voice prompts for navigation and key ride stats. An onboard battery can keep it running for up to 10 hours of playback. 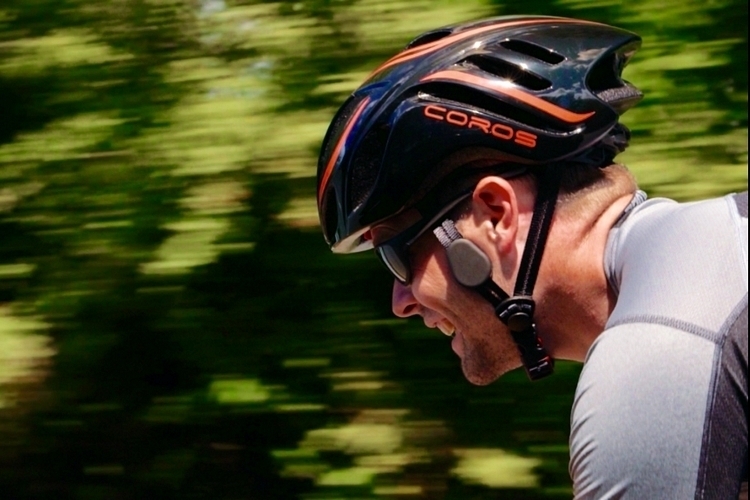 A Kickstarter campaign is currently running for the Coros Linx. Pledges to reserve a unit starts at $120.